We understand: Inbound sales has a lot to prove before you’ll invest the time and effort to switch. Luckily, thousands of enterprises of all industries and size categories have already done amazing things with inbound sales ... and your company can, too. 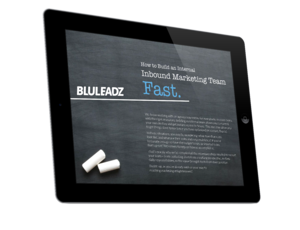 At BluLeadz, we’ve had the chance to assist our clients in all phases of growth to make the jump to inbound. We’ve consistently noticed measurable strategic improvements in sales performance across virtually all teams that commit to the inbound way of doing business. Inbound has a clear record of success no matter if you’re an e-commerce startup or a global manufacturer. While inbound marketing raises the number of warm leads entering your sales pipeline, inbound sales is responsible for maximizing your lead-to-customer percentage. That means your sales pros waste less time on dead ends or chasing after decision-makers. You can focus on qualified, best-fit leads who have signaled clear interest in what you have to offer. High lead-to-customer percentage translates to greater ROI for both sales and marketing. It also equips your enterprise with a steadier, more robust, and more predictable cash flow. In today’s digital world, once a lead is gone, they’re gone. Inbound sales helps you deliver a compelling, customer-first experience now so you don’t find yourself competing against an entrenched incumbent vendor for the same business later. The B2B sales cycle just keeps getting longer and longer! Inbound sales provides you with the tools you need to finally address, arrest, and even reverse the trend that’s costing so many businesses millions of dollars a year. Inbound sales builds trust and demonstrates a commitment to each customer’s needs. Inbound sales helps enterprises differentiate deeply beyond price point and features. Inbound sales makes follow-up more precise, consistent, and positive for customers. Just as importantly, adopting inbound sales means you’ll be totally congruent with your inbound marketing efforts. Every campaign becomes more efficient and every success is self-reinforcing. That synergy can subtract anywhere from one to six months from your average sales cycle. Inbound sales is the exact opposite of the “spray and pray” method epitomized by cold calls. No matter how good you get at “overcoming objections,” your contract with a customer won’t last if your solution doesn’t match their needs in the long run. And the sooner they conclude that you’re not a good fit, the more likely they are to feel that they’ve been had. Inbound flips the script, helping you spend as much effort as possible on true best-fit customers. The inbound selling methodology not only allows you to reach decision-makers faster and qualify them better: It also gives you a completely new toolkit for evaluating their current needs and their long-term goals. This positions you to not only ensure they’ll be satisfied in the short term, but to grow your brand into an indispensable part of their strategy in six months, twelve months, and beyond. That expands revenue-per-customer, of course, but also reduces overhead for maintaining each contract. As time goes on, brand loyalty strengthens and you can develop satisfied customers into an energized source of referral business. 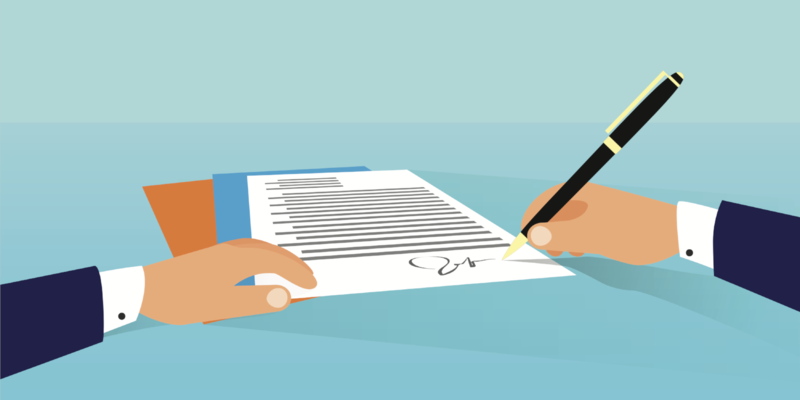 Any major change introduces a learning curve, and inbound selling is no exception. But in the long run – and even the “medium run” – inbound sales isn’t just more effective, it’s easier. It lets you understand and anticipate the needs of leads and customers like never before. All throughout the sales process, you’ll encounter less resistance. Leads and customers rarely have their “shields up” in inbound sales: Since everyone has the same goals from the beginning, there is no reason for those you do business with to distrust your advice. The inbound revolution is happening right now in businesses across the country.